How Far is Aaditra Gardens - Soranjeri? Aaditra Gardens is a residential project of Aaditra Foundations that is located in Poonamallee, Chennai. It offers residential lands with all the basic amenities like parking area to facilitate the life of residents. 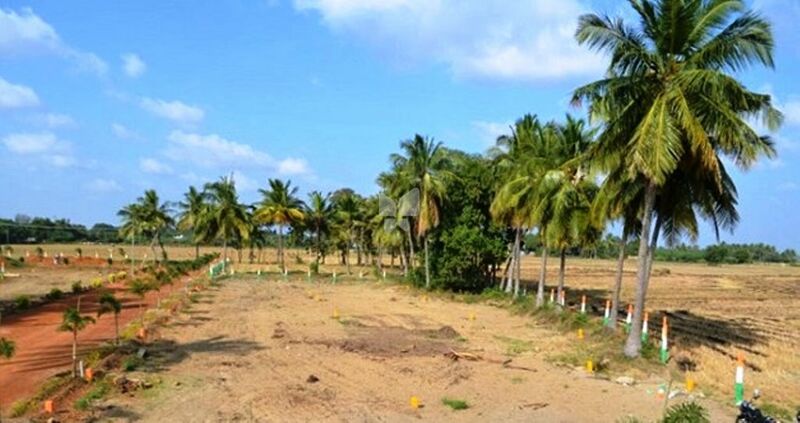 Aaditra Properties is a realty firm Specializing in CMDA and DTCP Approved Residential plots in Chennai and its surroundings. At Aaditra Properties, we dedicate our time and effort to create spaces that are comprehensive, comfortable and compelling. Behind each of our successful projects is an unseen code of transparency, trust, quality and a customer centric attitude. Our Mission and Vision is to create Joy for generations to enjoy is the mission of Aaditra Properties, in a nut-shell. Chennai city of good old days has grown beyond the imaginary borders long long ago defying all the forecasts. But its growth is still unstoppable. This is so because we are chasing the ever changing requirements. Instead, we must plan ahead of times and proceed. With this Vision, we at Aaditra Properties pursue our Mission.